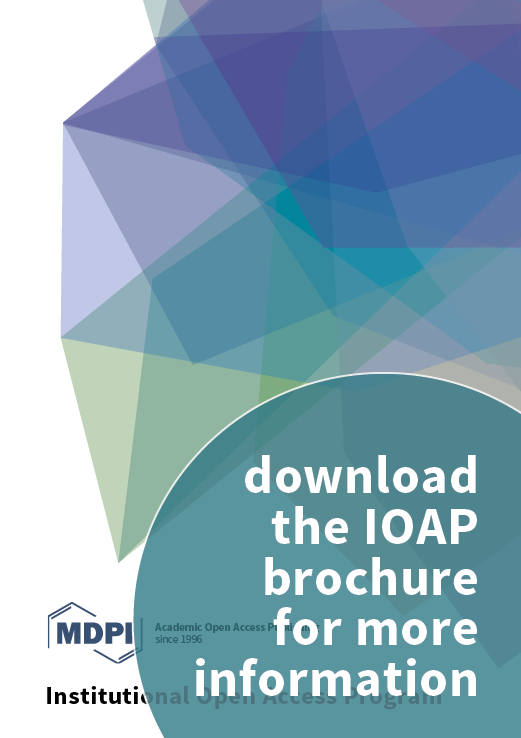 A pioneer in scholarly open access publishing, MDPI has supported academic communities since 1996. 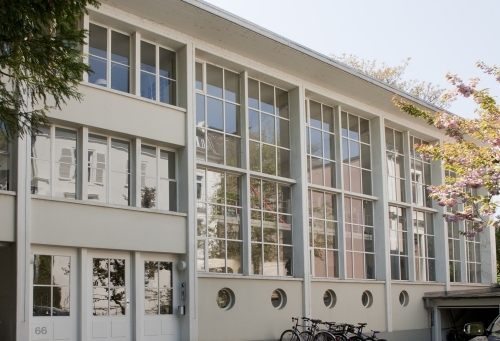 Based in Basel, Switzerland, MDPI has the mission to foster open scientific exchange in all forms, across all disciplines. 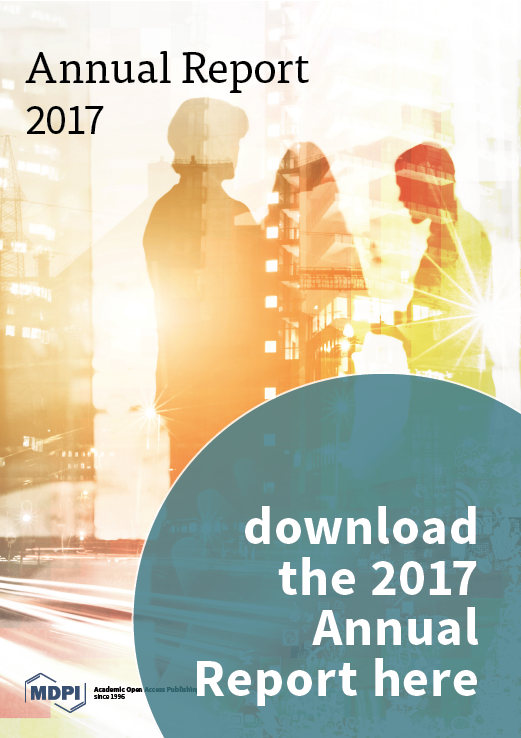 Our 204 diverse, peer-reviewed, open access journals are supported by over 35,500 academic editors. We serve scholars from around the world to ensure the latest research is freely available and all content is distributed under a Creative Commons Attribution License (CC BY). 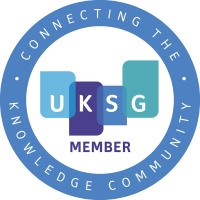 Journals include Molecules (launched in 1996; Impact Factor 3.098), the International Journal of Molecular Sciences (launched in 2000; Impact Factor 3.687), Sensors (launched in 2001; Impact Factor 2.475), Marine Drugs (launched in 2003; Impact Factor 4.379), Energies (launched in 2008; Impact Factor 2.676), the International Journal of Environmental Research and Public Health (launched in 2004; Impact Factor 2.145), Viruses (launched in 2009; Impact Factor 3.761), Remote Sensing (launched in 2009; Impact Factor 3.406), Toxins (launched in 2009; Impact Factor 3.273) and Nutrients (launched in 2009; Impact Factor 4.196). 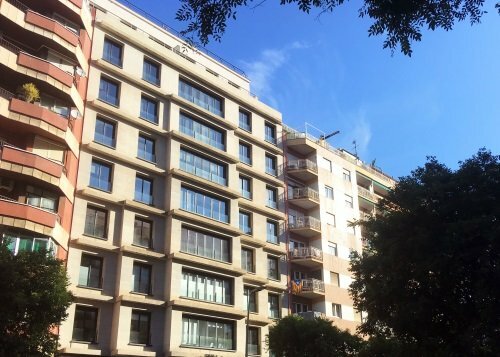 With further offices in Beijing and Wuhan (China), Barcelona (Spain) and Belgrade (Serbia), MDPI has published the research of 263,500 individual authors and our journals receive more than 5.8 million monthly webpage views. At MDPI, we aim to expand coverage by the main academic databases Science Citation Index Expanded (SCIE) and Scopus to all journals. 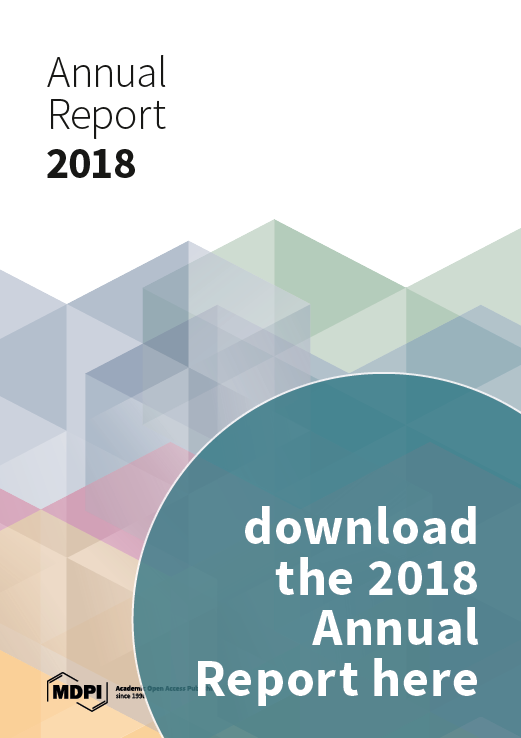 Forty-eight journals were included in the Science Citation Index Expanded (SCIE) in Web of Science towards the end of 2018. Ten out of these titles are receiving first Journal Impact Factors (JIF) in 2019. Furthermore, the large majority of biomed-related journals are archived in PubMed Central, with article abstracts to be found in PubMed/MEDLINE. 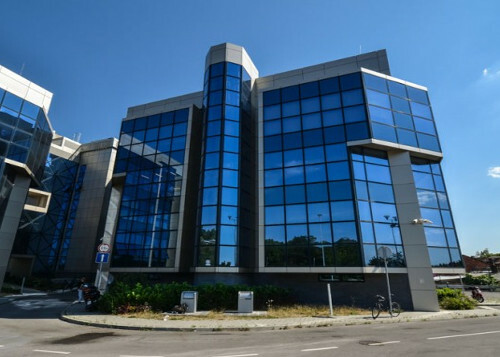 All MDPI journals are archived long-term with the Swiss National Library. Journals published by MDPI are fully open access: research articles, reviews or any other content on this platform is available to everyone free of charge. To be able to provide open access journals, we finance publication through article processing charges (APC); these are usually covered by the authors' institutes or research funding bodies. Read more about our open access policy. 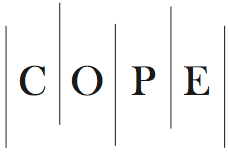 MDPI is a member of the Committee on Publication Ethics (COPE). 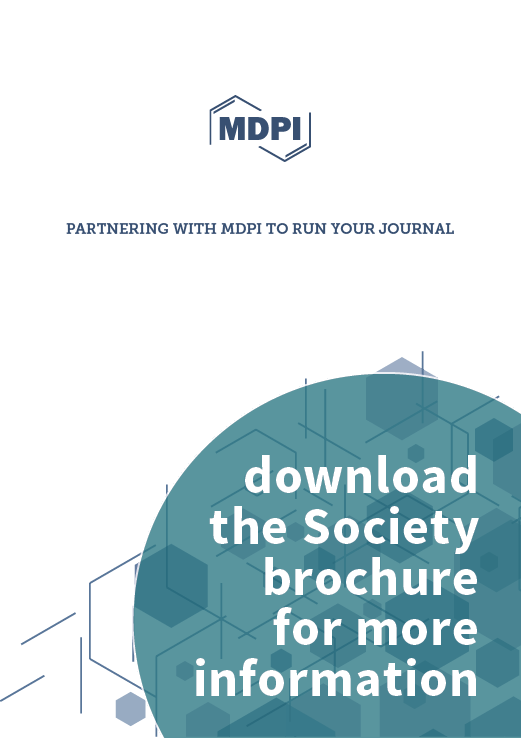 MDPI takes the responsibility to enforce a rigorous peer-review together with strict ethical policies and standards to ensure to add high quality scientific works to the field of scholarly publication. 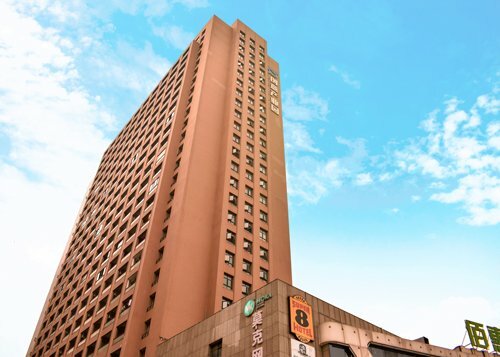 Unfortunately, cases of plagiarism, data falsification, inappropriate authorship credit, and the like, do arise. MDPI takes such publishing ethics issues very seriously and our editors are trained to proceed in such cases with a zero tolerance policy. To verify the originality of content submitted to our journals, we use iThenticate to check submissions against previous publications. MDPI works with Publons to provide reviewers with credit for their work. 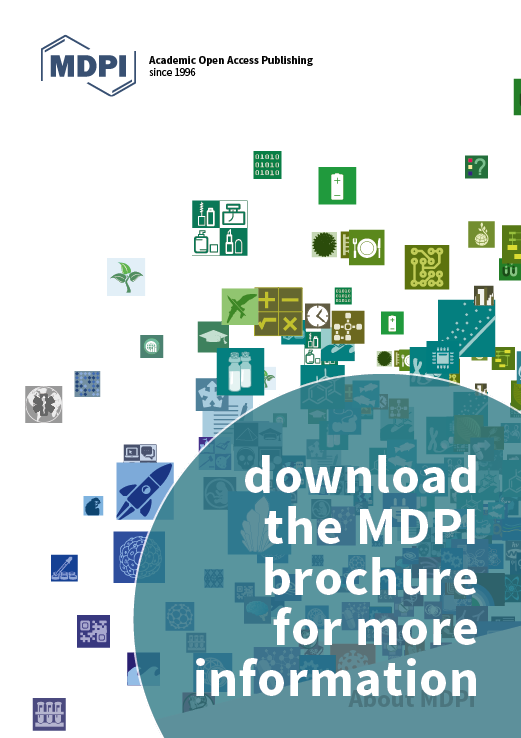 MDPI is a member of the United Nations Global Compact to support corporate sustainability and have committed ourselves to the ten principles associated with the Compact. Sustainability has always been at the core of MDPI’s values, starting with the collection and preservation of rare chemical samples that started in 1996 and led to the first journal, Molecules. 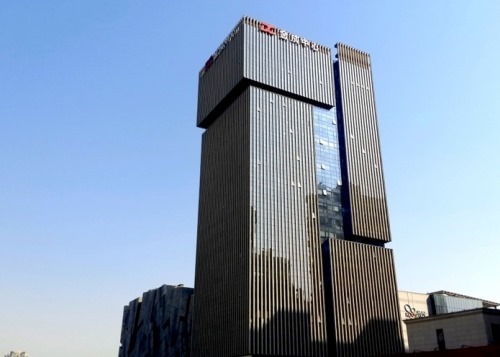 Sustainability has become one of our flagship journals and we have supported and organized several conferences and events based on Sustainability, including the 6th World Sustainability Forum. As a global enterprise, we see it as our duty to promote responsible practices that will ensure a bright future for our planet. 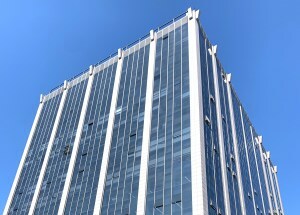 As a pioneer of academic open access publishing, we serve the scientific community since 1996. Our aim is to foster scientific exchange in all forms, across all disciplines. See the following page for more information on our guiding principles. 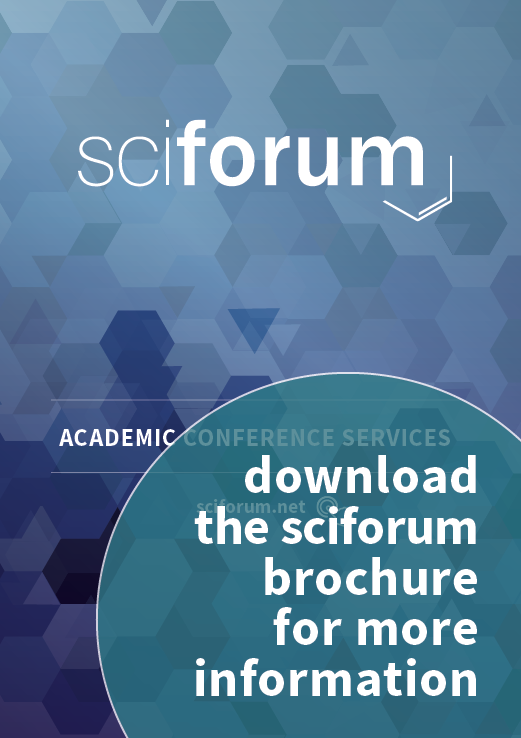 Sciforum (sciforum.net) is a platform for academic communication and collaboration where scholars can set up free scientific conferences or participate in discussion groups. Preprints (preprints.org) is a multidisciplinary, not-for-profit platform for rapid communication of research results before peer-review. 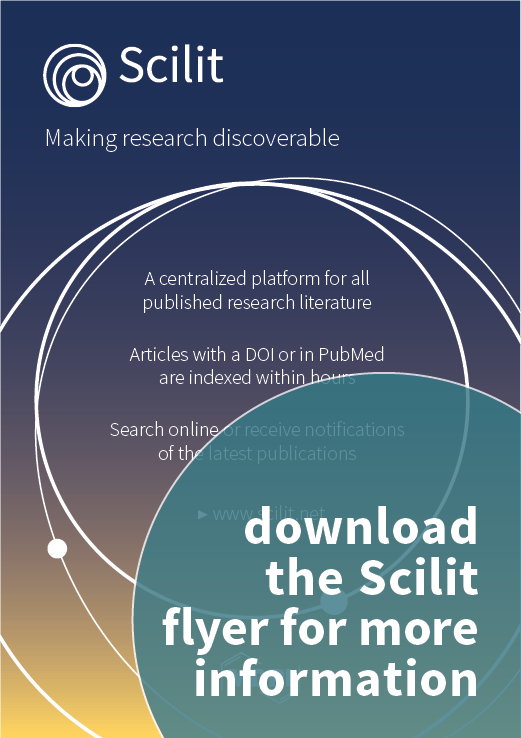 Scilit (scilit.net) is a comprehensive, free database that indexes scholarly works using the full corpus of Crossref and PubMed data; new papers are added to Scilit immediately. JAMS is a complete journal management system that incorporates all steps from initial submission to final publication, including peer-review, production, and APC invoicing. 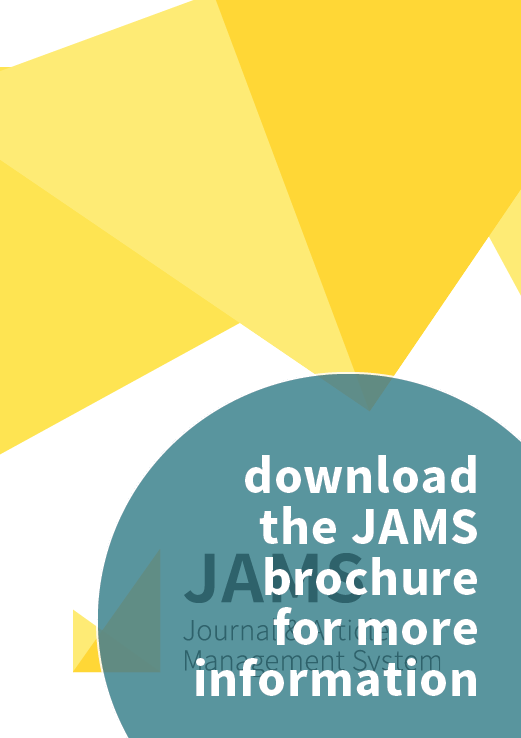 JAMS offers flexible administrative and production support to publishers and editors, http://jams.pub. 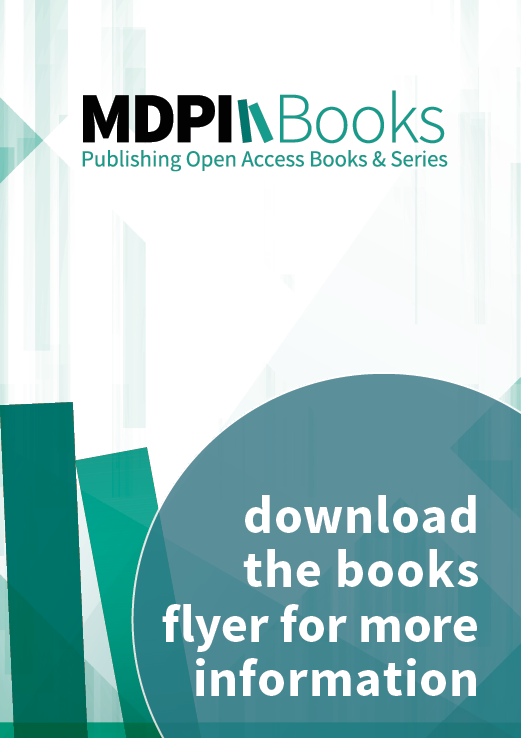 MDPI Books (mdpi.com/books) offers quality open access book publishing to promote the exchange of ideas and knowledge across all disciplines. If you wish to contact a journal's Editorial Office, please visit the journal pages to see the Editorial Office contact information. Read more about the MDPI management team. If you have interest to join our team, please have a look at the current openings. Read more about the History of MDPI.